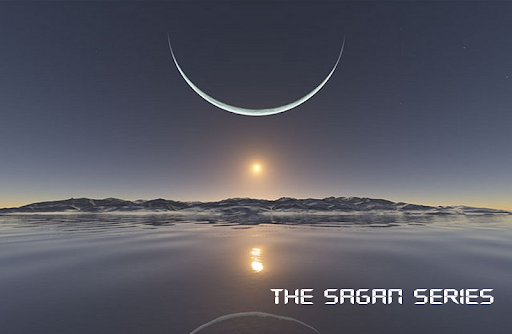 The Sagan Series is a group of 8 videos with media that celebrates the beauty and wonder of science. Reid Gower(creator of Sagan Series) takes sound bites of Carl Sagan and streams them over great peaceful music, beautiful videos, and stills. Carl Sagan was a visionary that took complex ideas and made them accessible and understandable to almost anyone. The videos in this series also have a very therapeutic quality to them. Please check a few of them out below and enjoy. Click here for more of these truly inspirational videos, The Sagan Series.